With summer just around the corner, you may be itching to go abroad soon. The months in between your school semesters are the perfect time to test the waters and experience living in a different country and culture for a shorter amount of time. But, many students (and new grads) need to earn money to be able to afford to live abroad. One of our programs that gives participants the freedom to live where they want and travel how much they want, all while earning a living wage, is the InterExchange Working Abroad Work & Travel program. 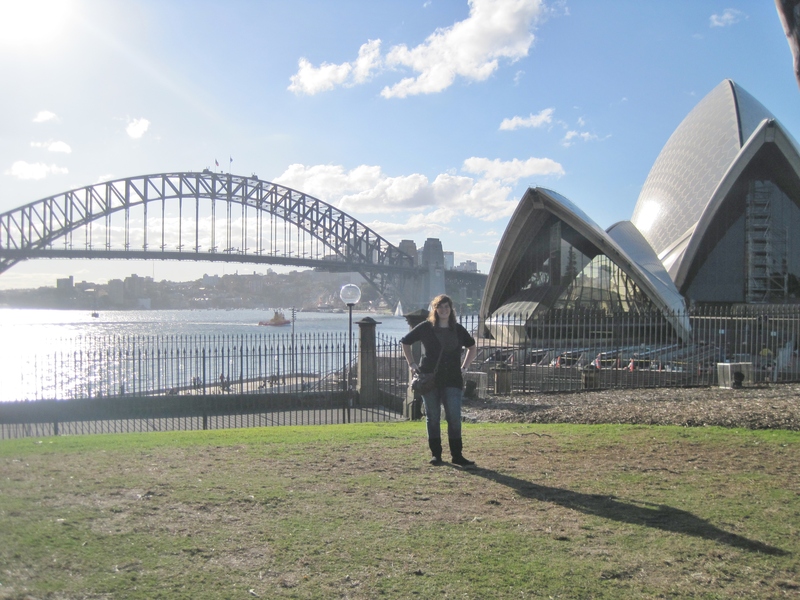 Opportunities in a variety of industries are available in Australia and New Zealand. Participants receive housing assistance, cultural and social activities and job placement assistance after an orientation held by our in-country international cooperators. For the adventurers out there, this is the perfect program for you. 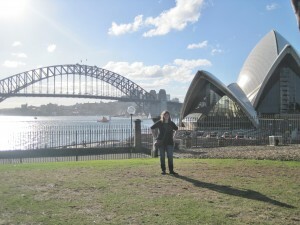 Discover the magical countries of Australia and New Zealand and earn money to travel as much as you want while abroad! Visit the InterExchange Working Abroad website for more information or email our team with questions!